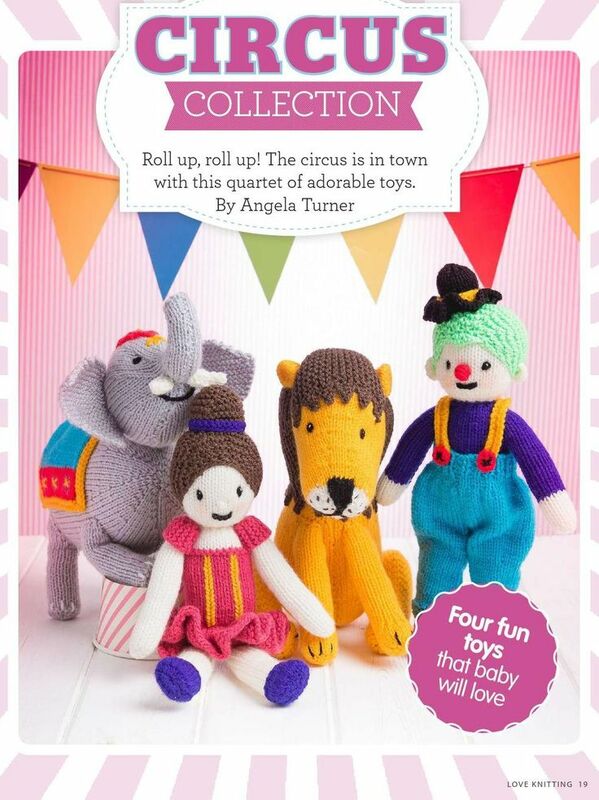 Cute Circus Toys Knitting Pattern. Cabled Peplum Sweater Knitting pattern! Perfect for Christmas, I am going to knit up this amazing little Santa and his sleight knitting pattern! I only have the second part, so no reindeer unfortunately, but the Santa is great! Cute little cabled day jumper for little girls, great knitting pattern! Scallops & Ribs Knitting Top pattern. Sleeveless lace top knitting pattern.